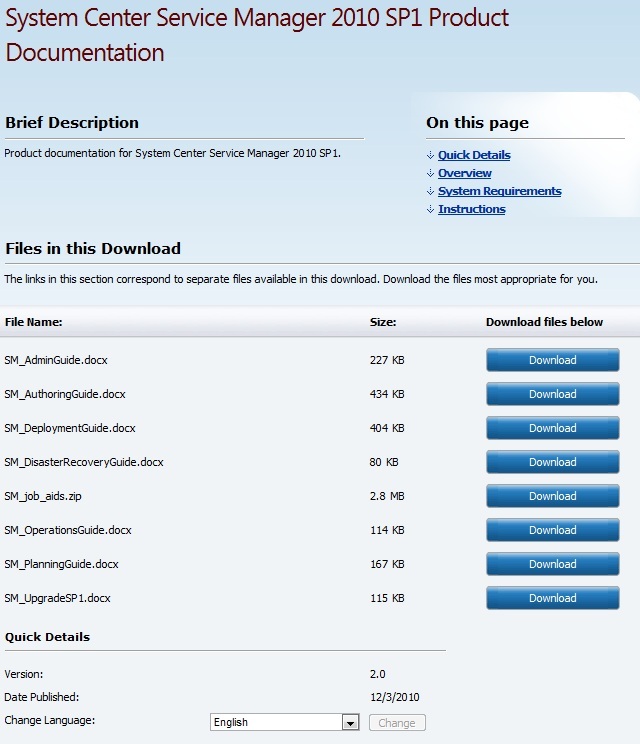 The documentation for Service Pack 1 for Microsoft System Center Service Manager 2010 is now available for download. I'll be trying this on our test environment as soon as it's available for download as there looks to be a few steps to complete in terms of disabling data warehouse jobs, checking display strings in custom MP's. There is still not an official list of fixes contained in the documentation set, that will more than likely be in the release notes included with the Service Pack however, here's a couple of snippets from the documentation regarding upgrading. 1. Start with the data warehouse management server. 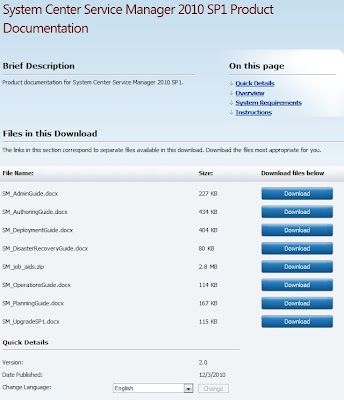 Your System Center Service Manager 2010 management servers can work with the System Center Service Manager 2010 SP1 version of your data warehouse management server. 2. After the upgrade to the data warehouse management server has been completed, upgrade the initial Service Manager management server. If you created more than one Service Manager management server, the initial Service Manager management server would have been the first one that you created. 3. 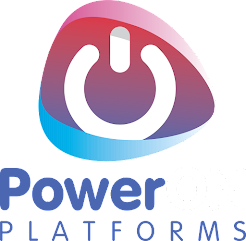 Upgrade the Service Manager consoles, any additional Service Manager management servers, and the Self-Service Portal. The timing of your upgrades is also important. After you upgrade your data warehouse management server, you can wait before you continue. However, after you upgrade your initial Service Manager management server, you must be prepared to upgrade your Service Manager console(s), additional Service Manager management servers, and Self-Service Portal at the same time. If you have an Operations Manager agent installed on either your Service Manager management server or data warehouse management server, you must remove the agent before performing an upgrade to Service Manager 2010 SP1.